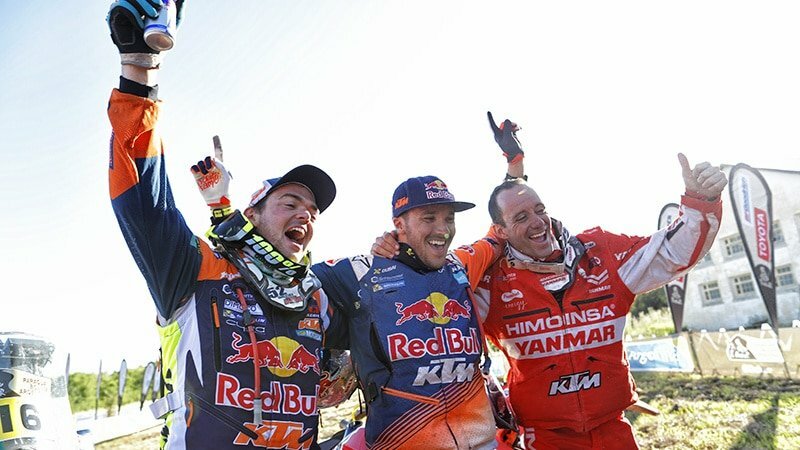 The first weekend of the new SMART Rider Program was very successful. 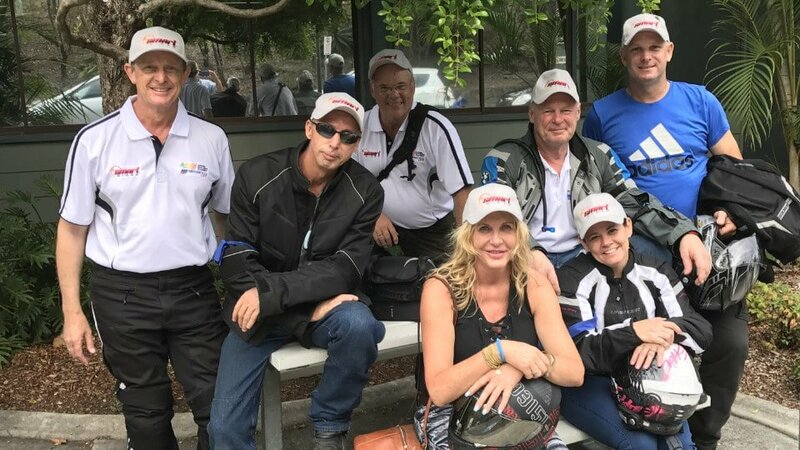 The launch of the new SMART Rider Program on the Gold Coast last weekend proved to be very successful and enjoyable for all those who attended. 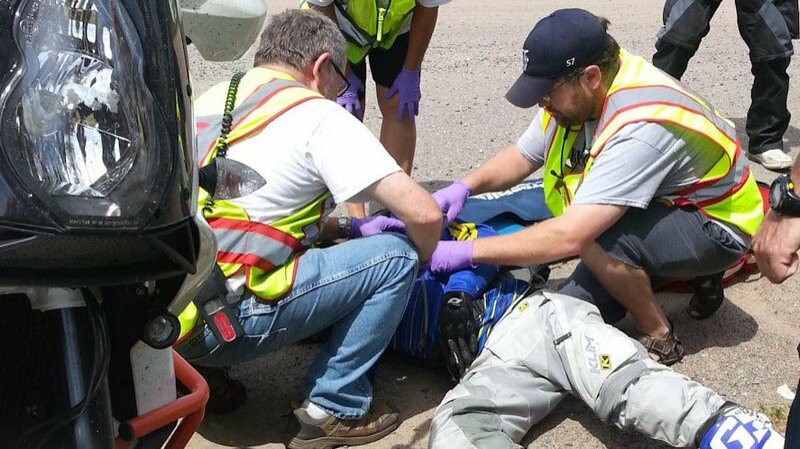 The two groups of local riders who participated in the course over the weekend said improved and safer cornering lines and better hazard identification were their biggest gains. 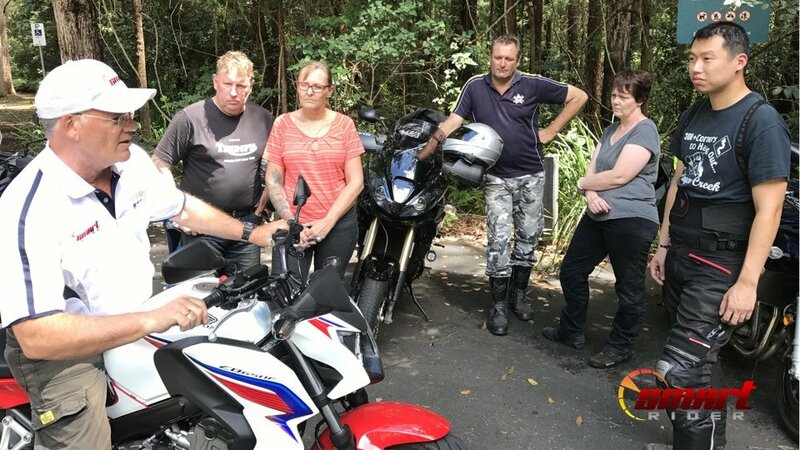 The new motorcycle rider training program is designed to pass on real world skills that can help riders improve their on-road riding. 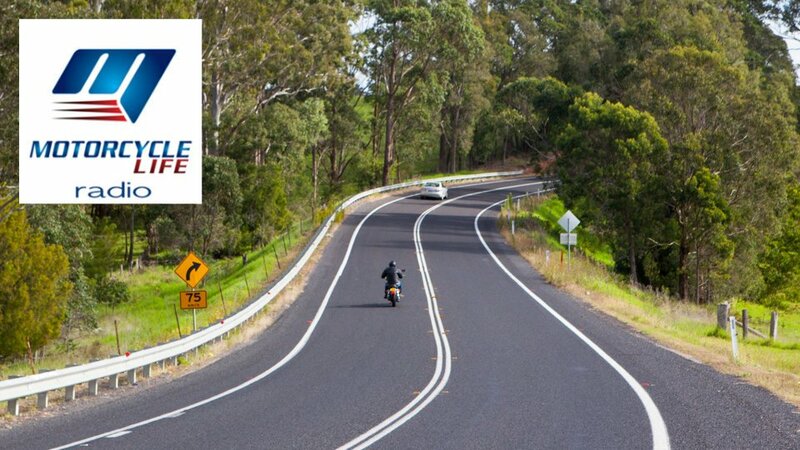 One of the key benefits of the course is that it teaches those skills in the very areas they regularly ride – the road component of the course is a 160km loop through Springbrook, Advancetown, Beechmont, Canungra and Mt Tamborine. Along that route, instructors take regular stops to point out how to deal with some of the unique aspects of those roads that often catch riders out. 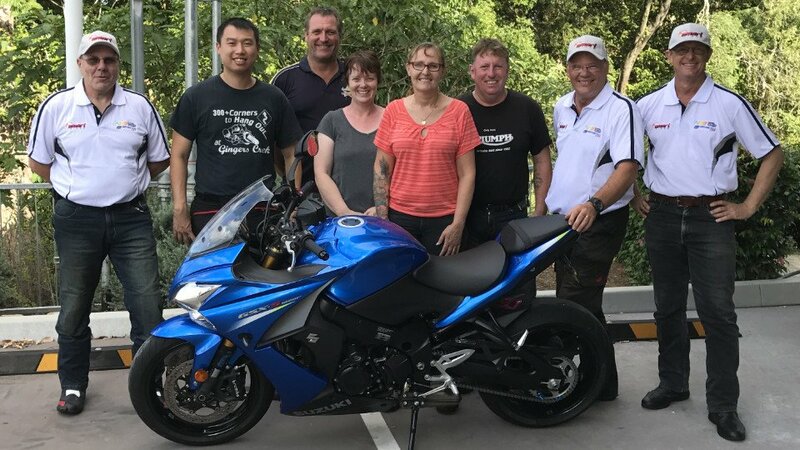 “Sometimes it doesn’t have to be a crash to make a rider uncomfortable and nervous, it could just be a case of having run wide on a corner and frightening the daylights out themselves”, says SMART Rider instructor Mike Roberts. 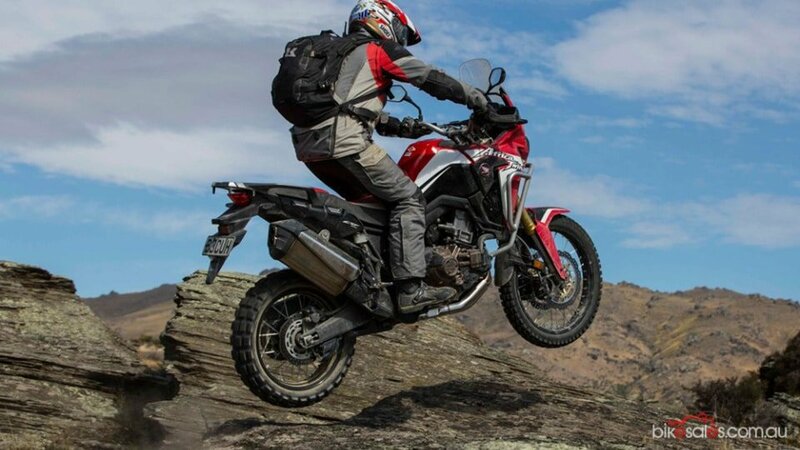 The course has been designed to improve a rider’s skills regardless of their current level of experience. 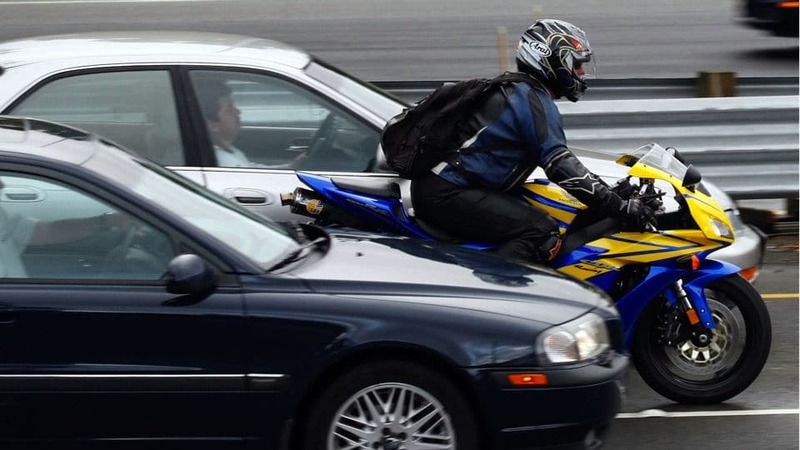 For new and lesser experienced riders the SMART Rider Program will expand on the concepts taught during the licensing process. 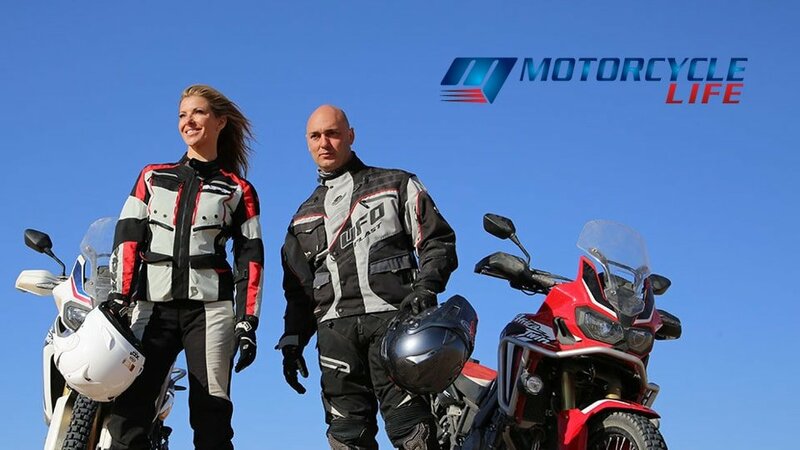 Experienced riders will find the SMART Rider Program an economical way to update and refresh their riding skills, and for riders who have taken a long break from riding this is the perfect course to get comfortable on a motorbike again. The next course is scheduled for the 18th March. Other dates are scheduled during April, May and June. 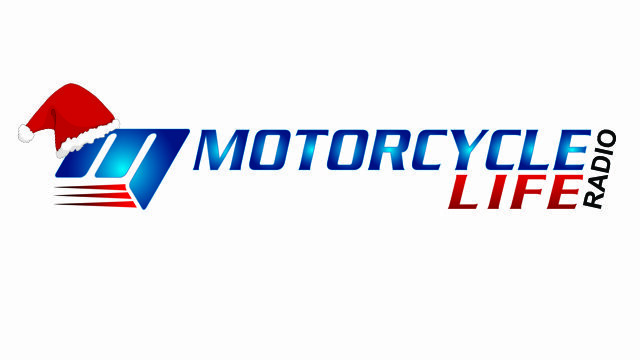 Places are still available, so for more information or to book head to motorcyclelife.com.au/smartrider or call 1300 961 335.